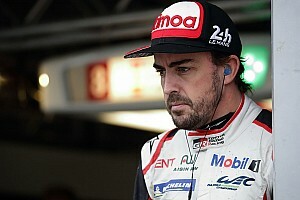 The Honda driver was fastest in the early part of the Friday morning session and, despite being displaced by the Sebastien Loeb Racing Citroen C-Elysee of Tom Chilton at the half way point, leapt back to the top of the times with five minutes of the session to run. 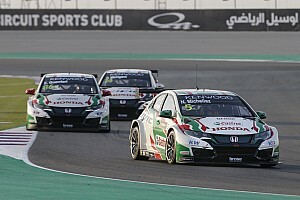 Michelisz recorded the fastest times of all in the first and second sectors on his final flying lap to record a 2m25.156s and secure top spot for a second session in a row. That effort was 2.7 seconds faster than he managed in Thursday's first practice session. The Citroen contingent again provided Michelisz with his sternest challenge, with Mehdi Bennani grabbing runner-up spot in his SLR C-Elysee, 0.333s behind the Hungarian, ahead of the similar Munnich Motorsport car of Rob Huff and fourth placed Chilton. Volvo drivers Nicky Catsburg and Thed Bjork found improved pace in their factory S60s to claim fifth and sixth, ending the session 1.421s and 1.668s off Michelisz's pace respectively. 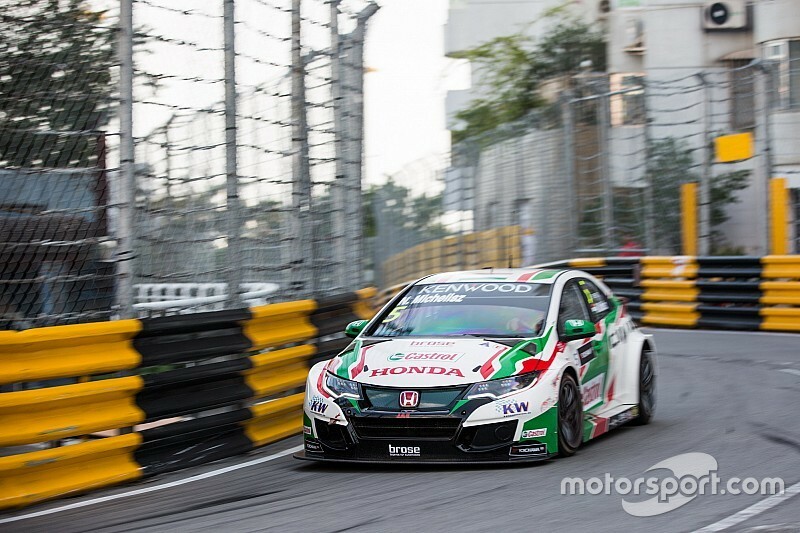 The second and third factory Honda Civics of Esteban Guerrieri and Ryo Michigami wound up seventh and ninth, sandwiching one-off returnee Ma Qing Hua (SLR C-Elysee), while John Filippi rounded out the top 10 in the fourth SLR car. 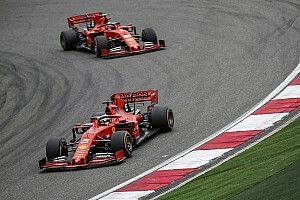 Drivers steered clear of the barriers in FP2, although the session was twice red flagged for on-track stoppages. For a second session in a row, Daniel Nagy stopped shortly after leaving the pitlane with an electrical issue - although he was able to recover his Zengo Motorsport Honda Civic to the pits under his own steam after a red flag had been shown, and returned to the circuit to record the 15th fastest time. Nestor Girolami then ground to a halt on his first flying lap once the session had resumed on the approach to Fishermen's Bend, bringing the session to a halt for a second time.